Generally used in agricultural machinery. 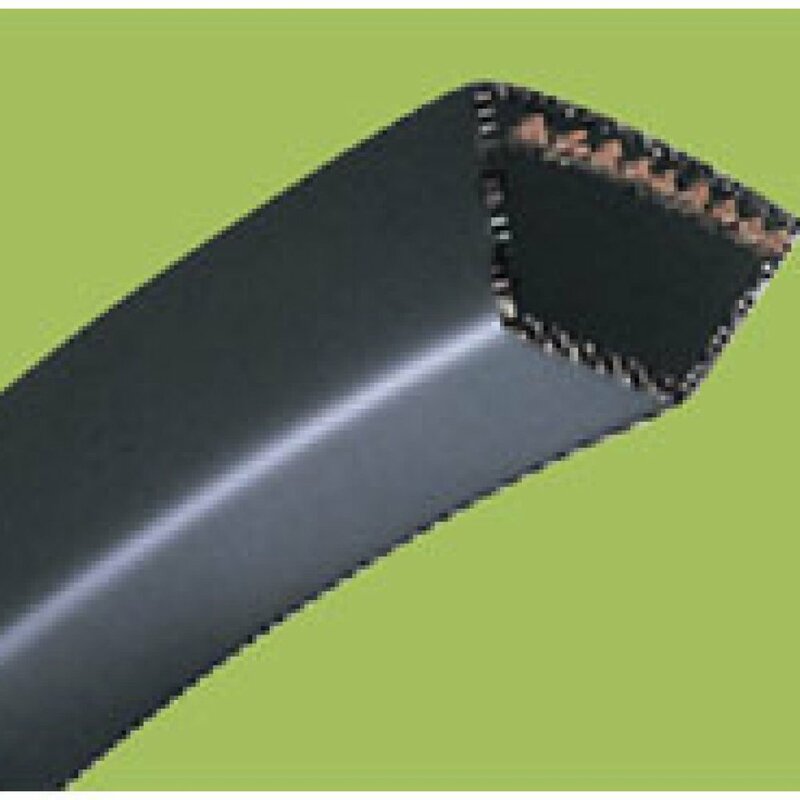 (Use other type belts under tough drive conditions) Economical, Available in various sizes. Designed as “SET FREE” to permit multiple belt drives without matched set.